Twin Oaks Farm in Woodbridge VA is conveniently located close to everything. Twin Oaks Farm is off Minnieville Rd close to Caton Hill Rd and all the business on and around Smoketown Rd. 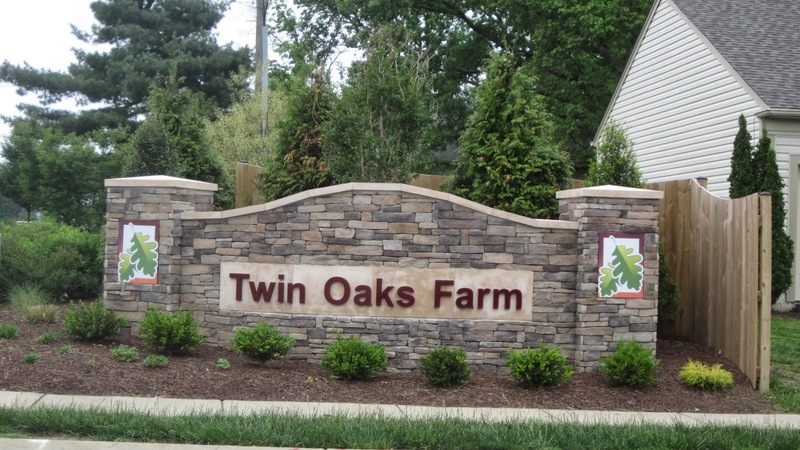 Twin Oaks Farm is a small community of just over 200 single family homes. Interested in Homes for Sale in Twin Oaks Farm of Woodbridge, VA? Please take a look at the current listings for homes for sale in Twin Oaks Farm of Woodbridge, VA and be sure to contact Claudia Nelson for any questions, inquiries, or to visit a home today!